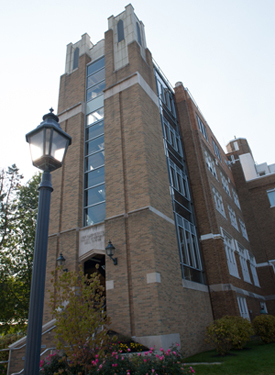 Textbooks and other school items may be purchased in the Campus Store in the Banks Student Life Center. Access textbooks for courses by clicking here. Select the semester, Search for your course and click on the + sign in the Textbooks column. Each book for that course will display. A valid receipt and/or packing slip are required for all refunds or exchanges. All items (except Course Materials and Hardware/Software) unopened and in original condition returned within 30 days of purchase may be exchanged or refunded to the original form of tender. 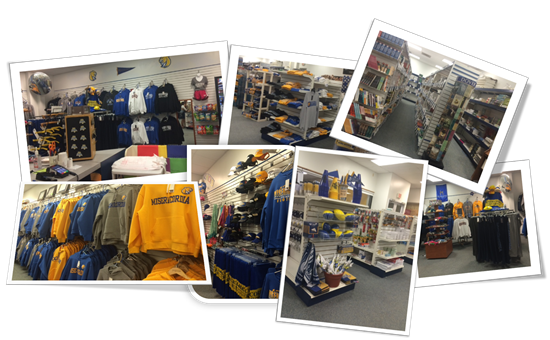 Please follow the link to Misericordia University's online Campus Store.